Lily Bayat completed a Family Planning Fellowship (abortion-training program) at the University of New Mexico, where she also taught Family Planning classes. Bayat was sued along with the University of New Mexico over the botched abortion death of Keisha Atkins. See documents below. 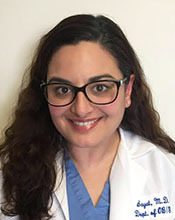 Bayat is licensed in New Mexico and also in Connecticut, where she works at an Ob-Gyn office. Practice listings at two abortion clinics: UNM Center for Reproductive Health, and Albuquerque Planned Parenthood. Wrongful death/malpractice lawsuit for fatal botched abortion of Keisha Atkins. Lily Bayat is a defendant. Article on Lily Bayat and other abortionists at the UNM Center for Reproductive Health, which are implicated in the fatal botched abortion of Keisha Atkins. Atkins' family is suing multiple defendants including UNM and several affiliated abortionists. Lily Bayat is a defendant in this botched abortion lawsuit. Lily Bayat and Geico are defendants in this personal injury auto case. Lily Bayat, MD, is a Family Planning Fellow (abortion-trainee) at UNM. Abortion rotation class at UNM. Gives info on Family Planning faculty and fellows including Lily Bayat. See pages 3-4. 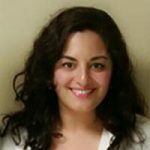 Lily Bayat is a Family Planning Fellow at UNM; see featured photo. 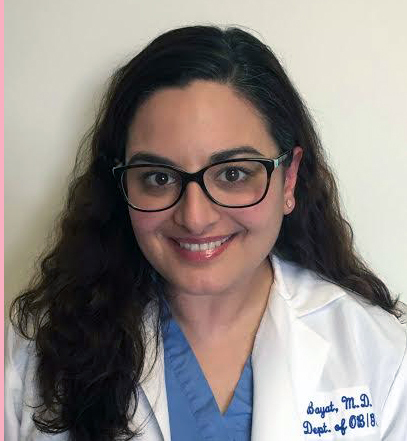 Lily Bayat completed an Ob-Gyn residency at Yale New Haven Health in 2016, before completing the Family Planning Fellowship abortion-training program at UNM. Career bio for Lily Bayat at Women's Obstetrics and Gynecology. Bio highlights her abortion training (Family Planning Fellowship). Ob-gyn office (not abortion clinic) locations in Trumbull and Fairfield, Connecticut. Lily Bayat is on staff. 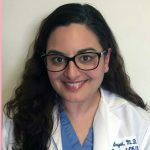 Work bio: Lily Bayat completed the Family Planning Fellowship (abortion-training program) at UNM, and taught Family Planning classes for residents at UNM. Abortion research paper co-authored by Lily Bayat. 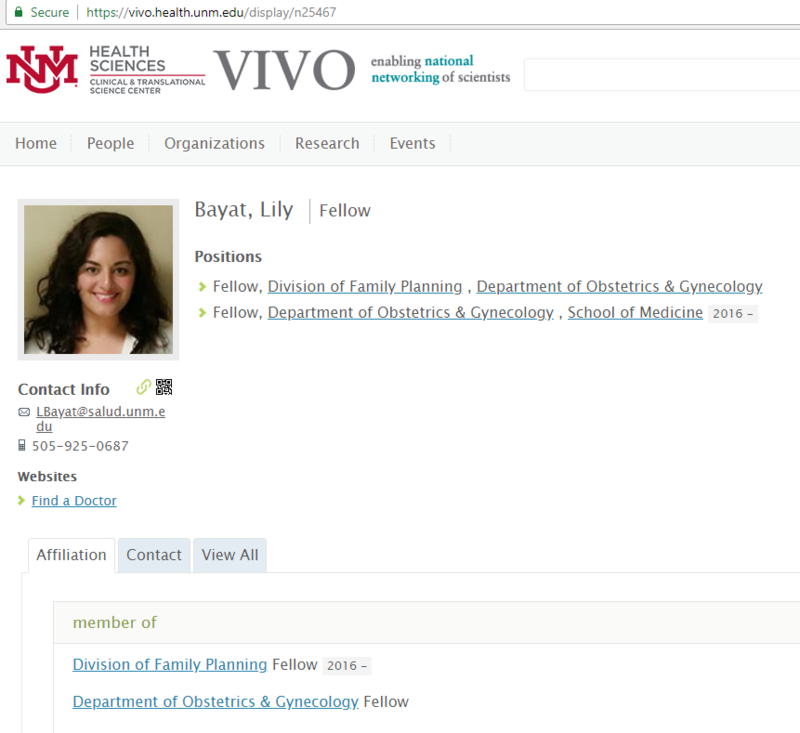 Screenshot of UNM Family Planning Fellow profile for Lily Bayat.